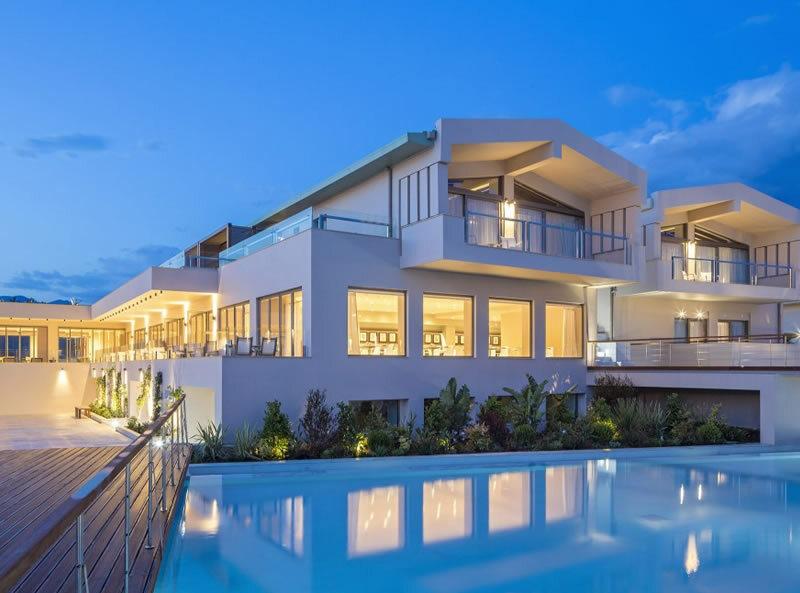 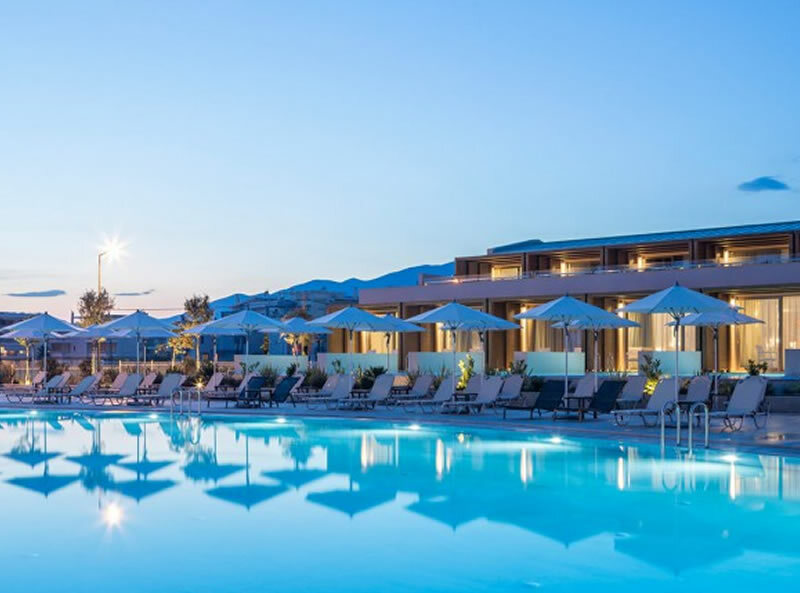 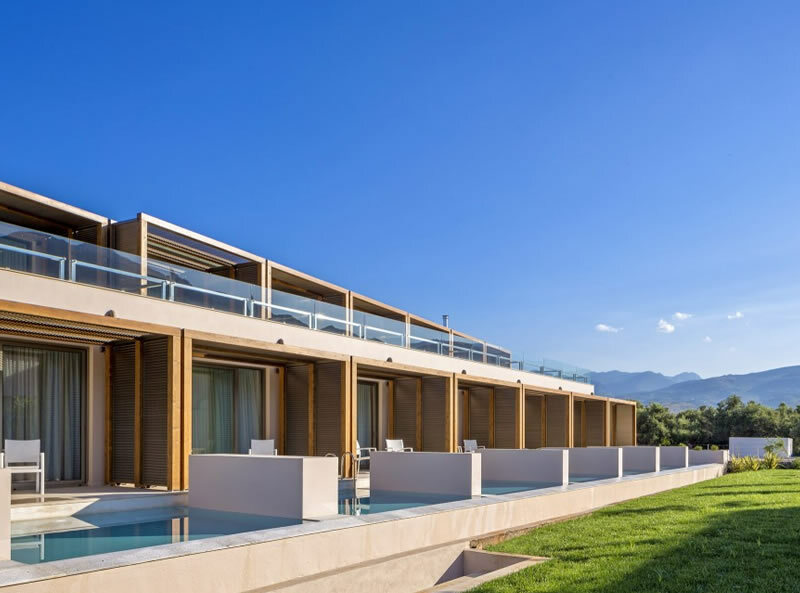 Horizon Blu is a 5-star boutique hotel in Kalamata that is ideal for couples and individuals to elegant accommodation, beautiful surroundings and high levels of service. 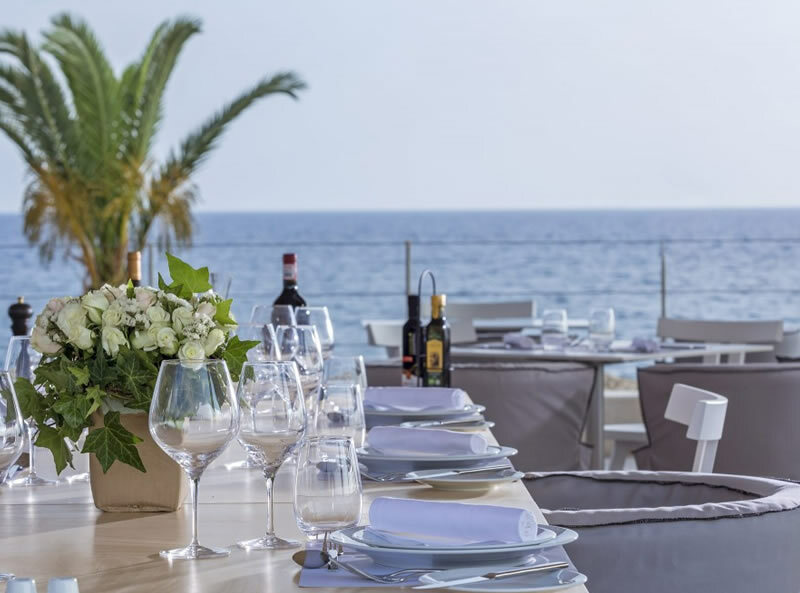 The hotel is located on the waterfront offering magnificent views of the Messinian Gulf, with a road separating the hotel from the beach. 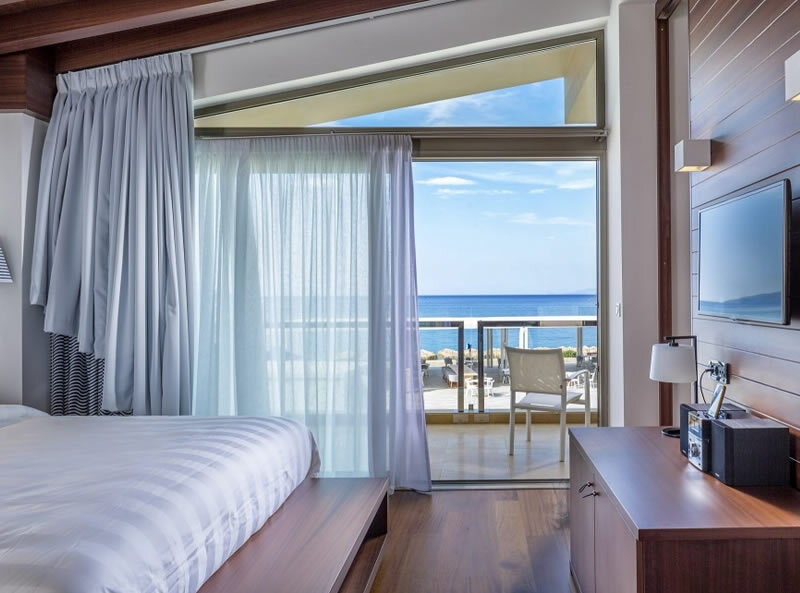 The hotel’s décor and ambiance is luxurious without being pretentious. 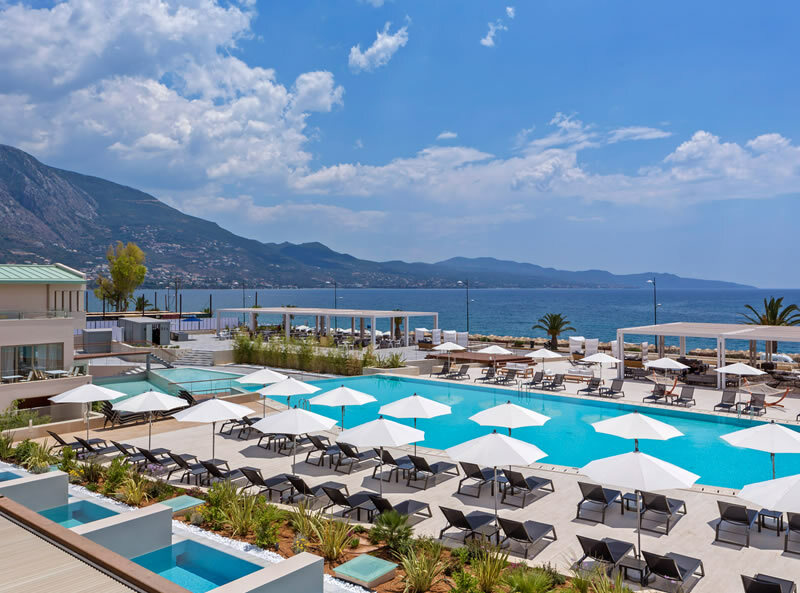 There is an outdoor pool that looks out to the sea and the Horizon Spa offers that extra bit of indulgence. 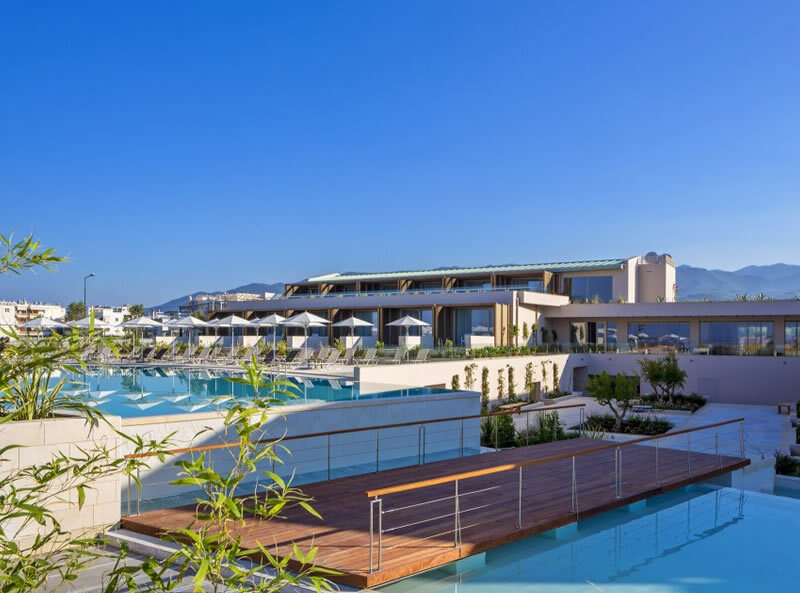 Guests will enjoy the rich buffet breakfast where local honey, jams and cheeses are on offer and the Dexia Restaurant serves high-end food inspired by local ingredients and flavours. 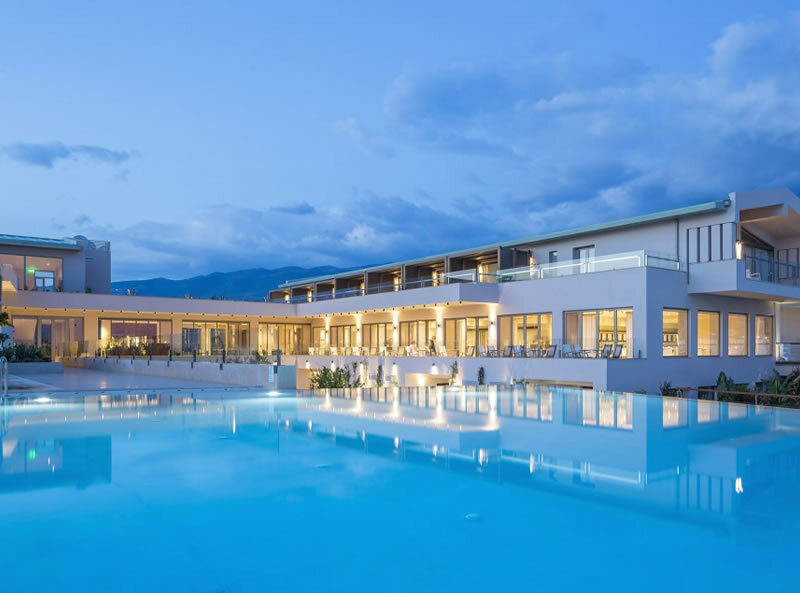 The hotel is just a stone’s throw from the centre of Kalamata should guests wish to explore this charming town. 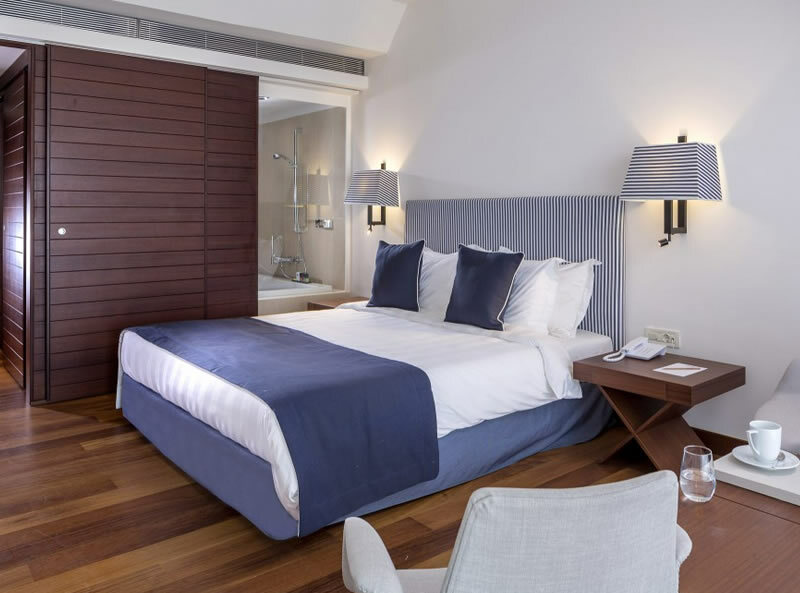 All rooms feature a balcony or terrace, FREE WiFi, air conditioning, HD TV with satellite channels, direct dial telephone, mini bar, safe, tea and coffee making facilities, hair dryer, bathrobes and slippers and luxury toiletries.